This giveaway is now closed. 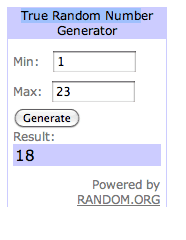 The winner is #18 jayedee! Thank you to all who entered. I have one copy of The Odd Life of Timothy Green to give away to one of my readers. Must be from USA or Canada. Leave a comment on THIS POST and include your email address. Giveaway closes December 1. Would love to watch this with my grand! 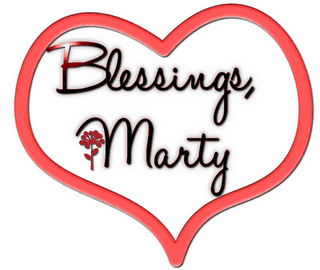 Hi, I’m failrly new to the blogging world and your blog is the first I followed. I love a lot of the things on your pinterest, that is how I found you. I would love to watch this movie with my daughter and nephews. I LOVED this movie- it had so many personal applications to my own life. I would love to have that movie for movie night with the family. I missed this one in theatres. My boys and I would really enjoy it. Can’t wait to see this movie! thanks for the chance to win! I have been wanting to see this. Thanks for the chance to win! Have a blessed thanksgiving!! I would love to be able to watch with the grandkids !! Great movie. Would love to be able to make this a family movie night movie. Looks like a fun family movie!!! My grandsons would love this dvd! Thanks for the chance to win. I have been wanting to see this! I wanted to see this movie when it was in our local little theater but missed it cause we were too busy. I would love to win it! movie and am glad to see you recommend it. It looked like a good one to me. Love to you and yours! thank you for the chance to win this great giveaway! looks like a movie that I can enjoy with my grandkids and husband.